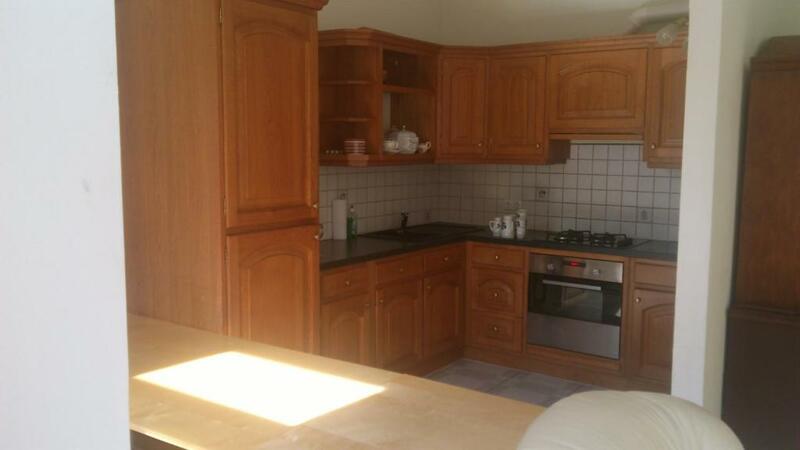 Big place with a wonderful kitchen in a great location. The apartment is well located.Near to the underground station.Easy access to Vienna town centre. This is a more than perfect location for a holiday with children, you can step in Prater Fun Park any time you like simply by taking a walk. You can also reach the centre or any other touristic places by using the public transport ( a few minutes walk to the closest metro station). For me the main reason to choose this apartment was that I wanted to visit someone who lives in the neighbourhood, so what can I say more? 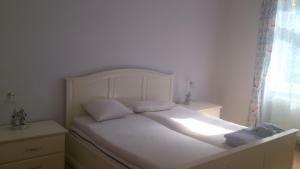 The apartment is very spacious, you have everything you need in it and the check-in and check-out was very easy. location apartment: good a 5/10 minutes walk to metro U1 station Vorgartenstrasse. The pretty nice apartment consist in two bedroom, living room, kitchen and bathroom. Wi-fi presents. 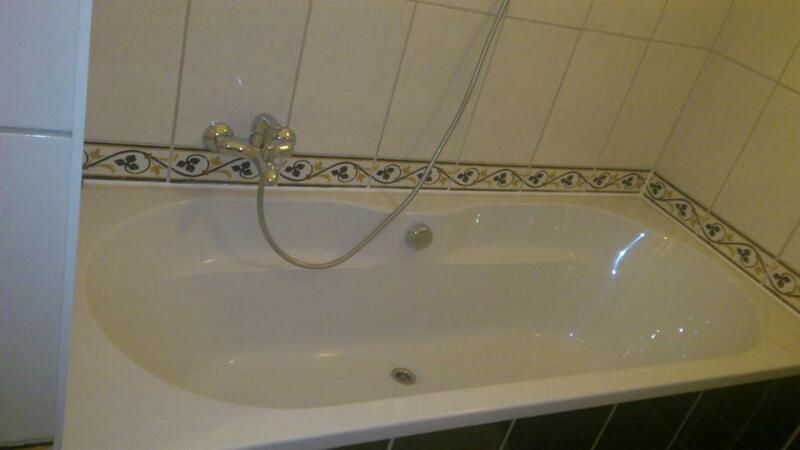 The owner was very helpful and friendly, the communication was absolutely great :) The location is fine, U-Bahn station Prater Messe is close to the apartment and one reaches Vienna center in a few minutes. The surroundings is nice and calm, EuroSpar is about 150m, within 5 minutes one is able to get to Donauinsel for a lot of running (The west end is a nice 10+10km run). The apartment equipment is basic but good enough. Perfect for families with little children. Tágas szállás, 6 ember kényelmesen elfért benne. Az elhelyezkedése is nagyon jó! közel van a metróhoz, vidámparkhoz. A közelben sok bolt és étterem található. Az ágyak kényelmesnek mondhatóak voltak. Очень большие апартаменты, которые если довести до ума, то цены бы им не было. Большой плюс- русскоговорящая хозяйка. Хозяйка на связи, на наши просьбы реагировала. Неплохое место, как мне показалось, турецкий район, турецкие магазины, кафе, очень много турок вокруг. В пешей близости парк развлечений для детей Пратер с вменяемыми ценами, лучше идти после 20.00. На фото не видны стулья, они есть. Мебель современная и в коридоре собраны шкафы старо-старинные. Много дополнительных вещей: щетка для одежды, зонты и т.д. One of our best sellers in Vienna! 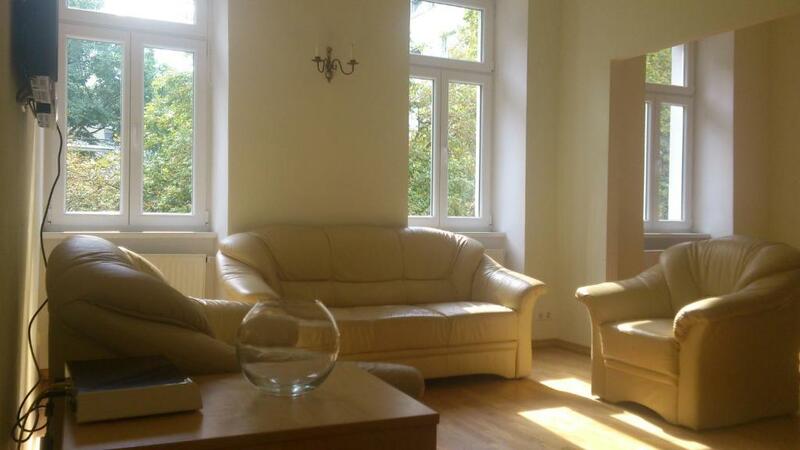 Located in Vienna, a 13-minute walk from Messe Wien Exhibition and Congress Center and 1.2 miles from Vienna Prater Amusement Park, Engerthstraße Apartment offers free WiFi. This property is 1.2 miles from Ernst Happel Stadium. 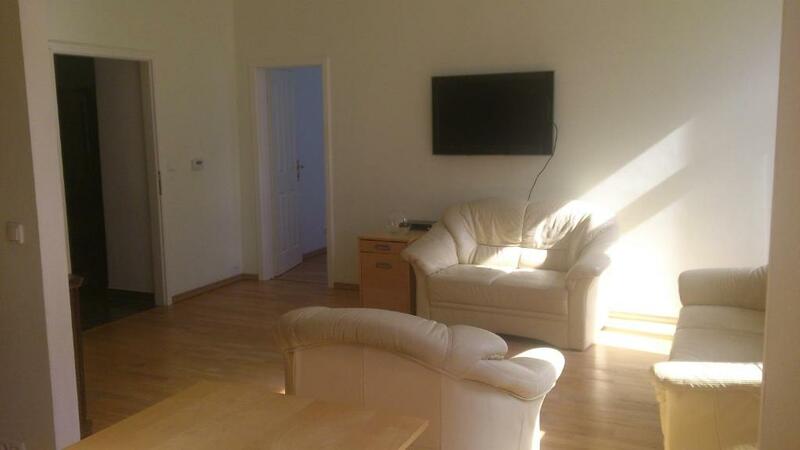 The apartment has a flat-screen TV, 2 bedrooms and a living room. Austria Center Vienna is 1.6 miles from the apartment, while Kunst Haus Wien - Museum Hundertwasser is 1.6 miles away. Schwechat Airport is 12 miles from the property. 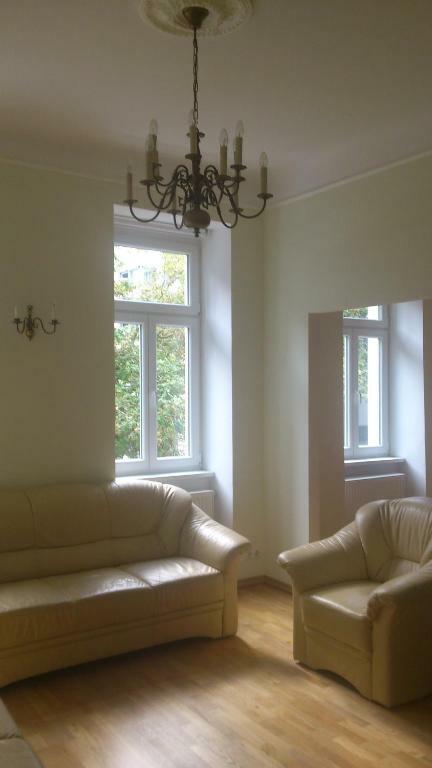 When would you like to stay at Engerthstraße Apartment? Hi, Welcome to Vienna! You will injoy the stay in my spacious appartment. 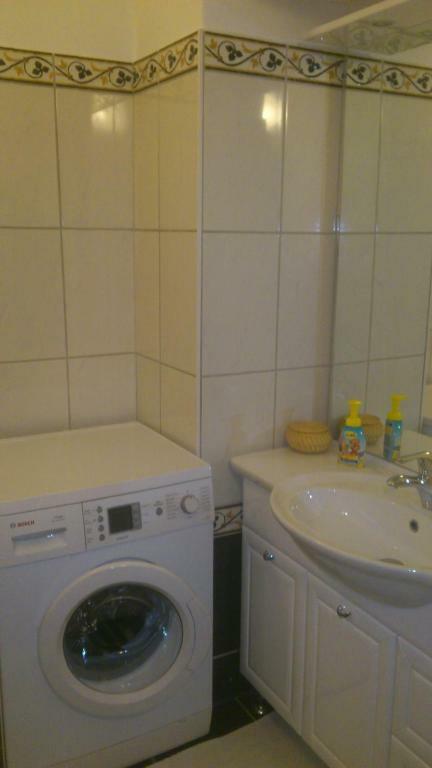 House Rules Engerthstraße Apartment takes special requests – add in the next step! Slow communication with host after arrival. No information/instructions in the apartment (e.g. wifi access). Wifi access was provided 2 days after arrival to apartment! Only one set of keys. Quiet place. Heated floor in bathroom. Internet did not work. As we did not need it, we managed. cleaning: we had to make the extraordinary just arrived. We had to buy the pillowcases and the sheets considering the condition of those present. There was a vacuum cleaner but no tube. The kitchen was dirty. There were no garbage bags. Not enough beds and vutlery for a family (only 2 two-person beds), extra stuff that did not belong to the reservation, miscellaneous furniture. Big apartment. Location best the amusement park. no soap, Iron, cloths hangers, the 2nd bed was small for 2. Internet wasn't good at the beginning but solved latter. we try to call her but didn't reply.